She is best known for her role as Annabeth in the Percy Jackson series. She is set to play the lead in the upcoming Texas Chainsaw Massacre sequel. 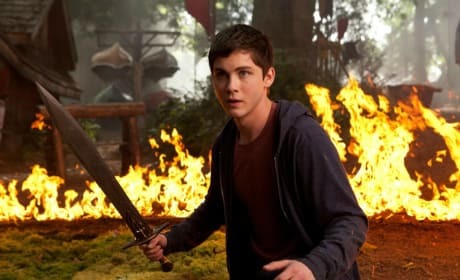 Logan Lerman stars in Percy Jackson Sea of Monsters. 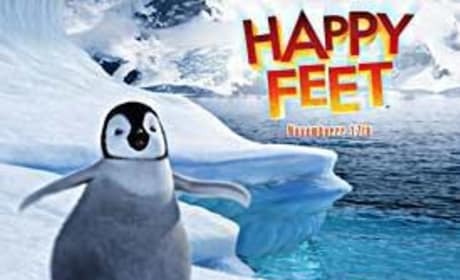 The sequel to Percy Jackson lands this year. Mattie senses something beyond the doors in Poltergeist. The remake is out now. 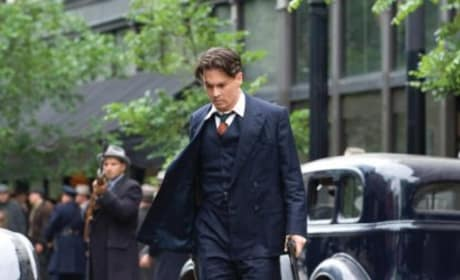 In this scene from Public Enemies, John Dillinger walks away from the scene of the crime. He's played brilliantly by Johnny Depp. 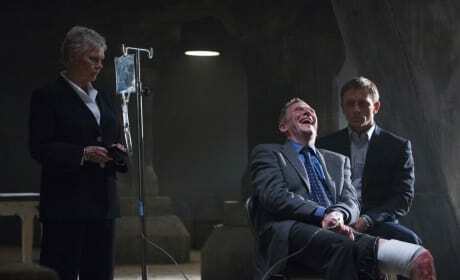 Jesper Christensen and Daniel Craig star in Quantum of Solace. That's Judi Dench too. Rachel McAdams? More like Rachel McBeautiful! This actress is rising in status with each role she plays, each movie she appears in. The cast of The Good Lie. Reese Witherspoon stars as a job placement person who helps The Lost Boys adjust to life in America. 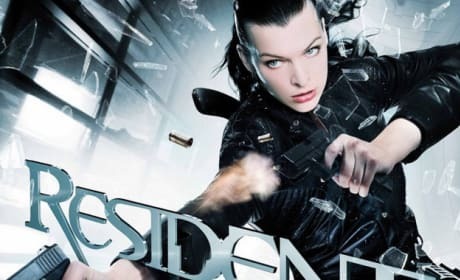 German theatrical poster for Resident Evil: Afterlife, starring Milla Jovovich. 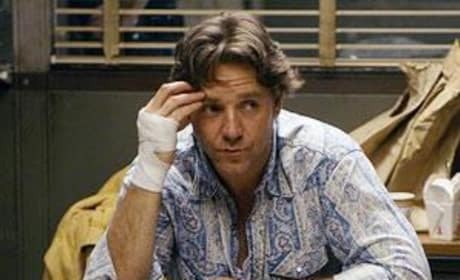 That's a lot of money in front of Richie Roberts. He has to find out where it all came from. 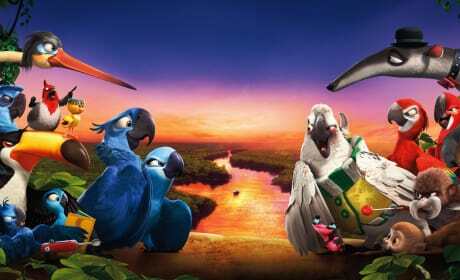 The cast of Rio 2. Jesse Eisenberg, Anne Hathaway and Jamie Foxx return. 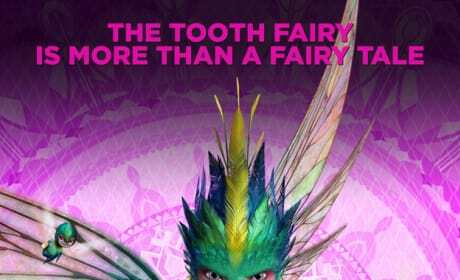 This character poster for Rise of the Guardians features the Tooth Fairy. The computer animated feature premieres November 21.